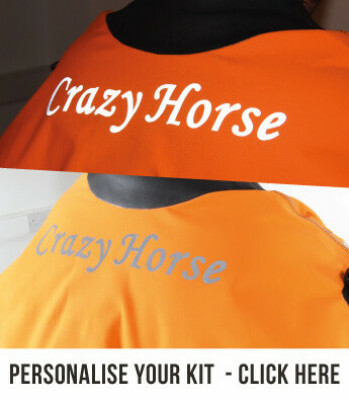 Please note: colours/logos may change from the development sample shown in the photos. 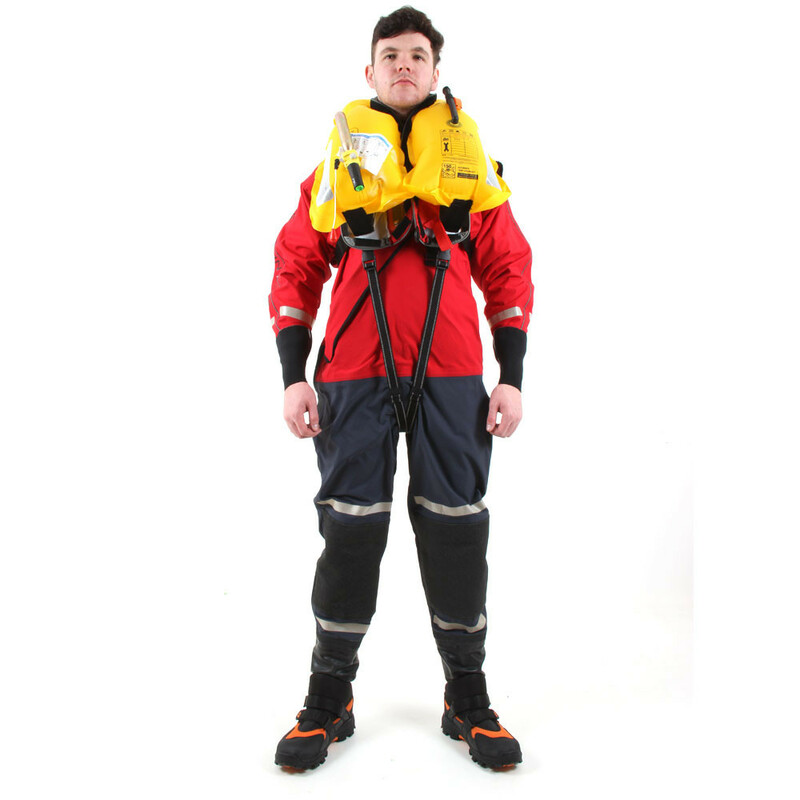 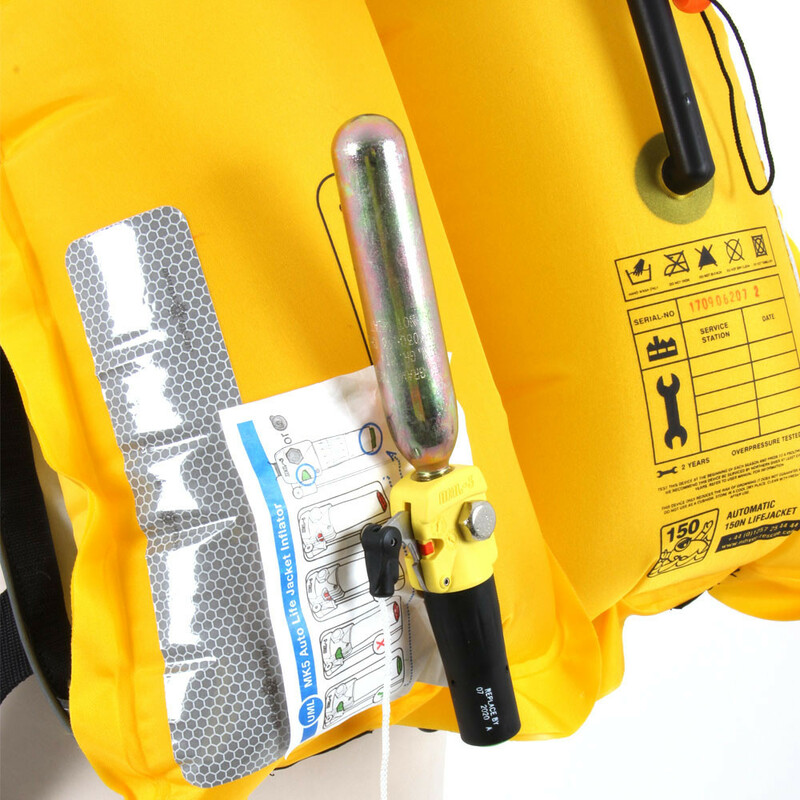 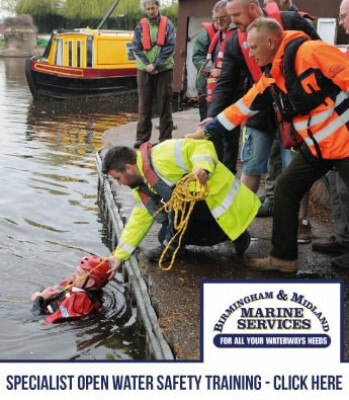 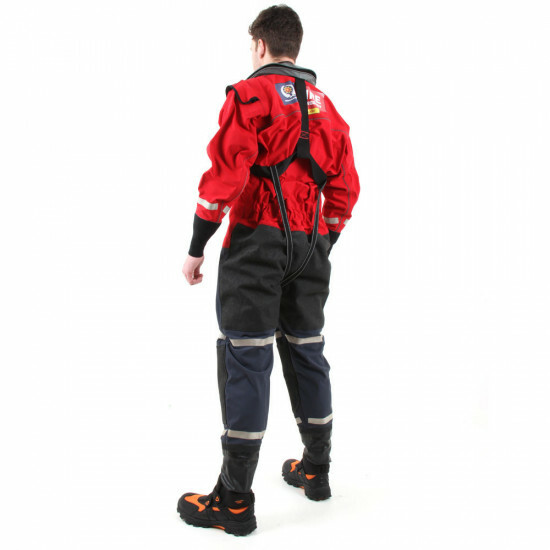 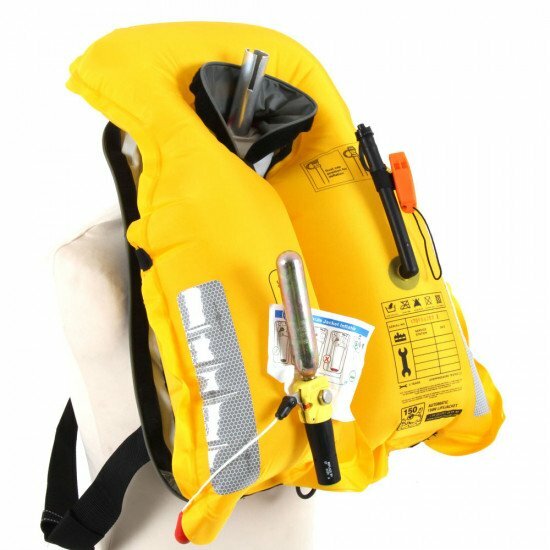 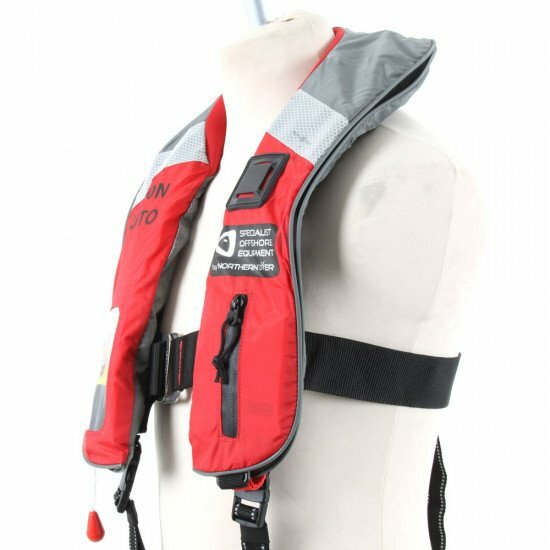 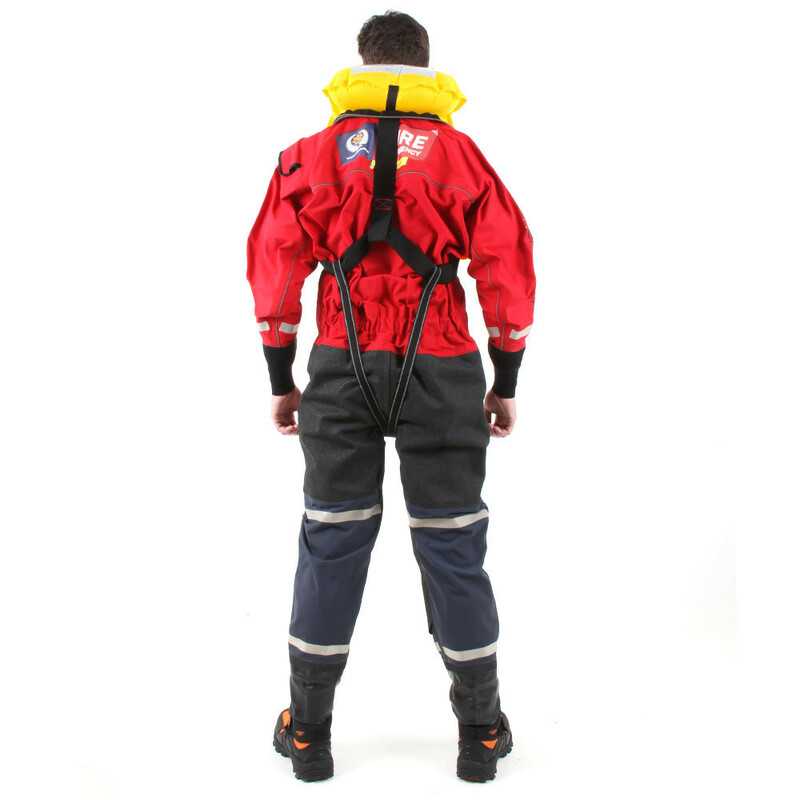 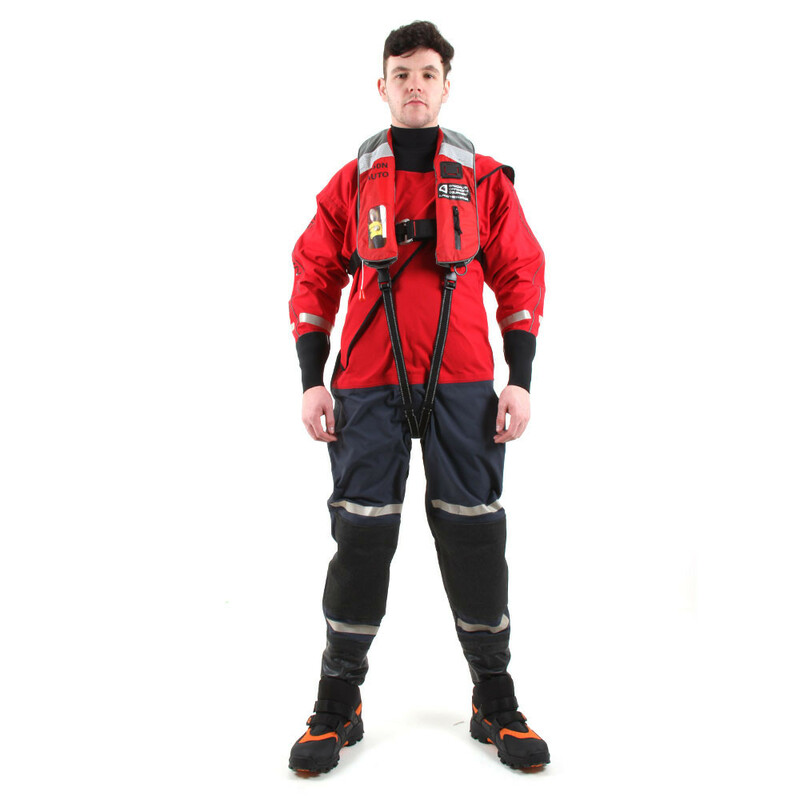 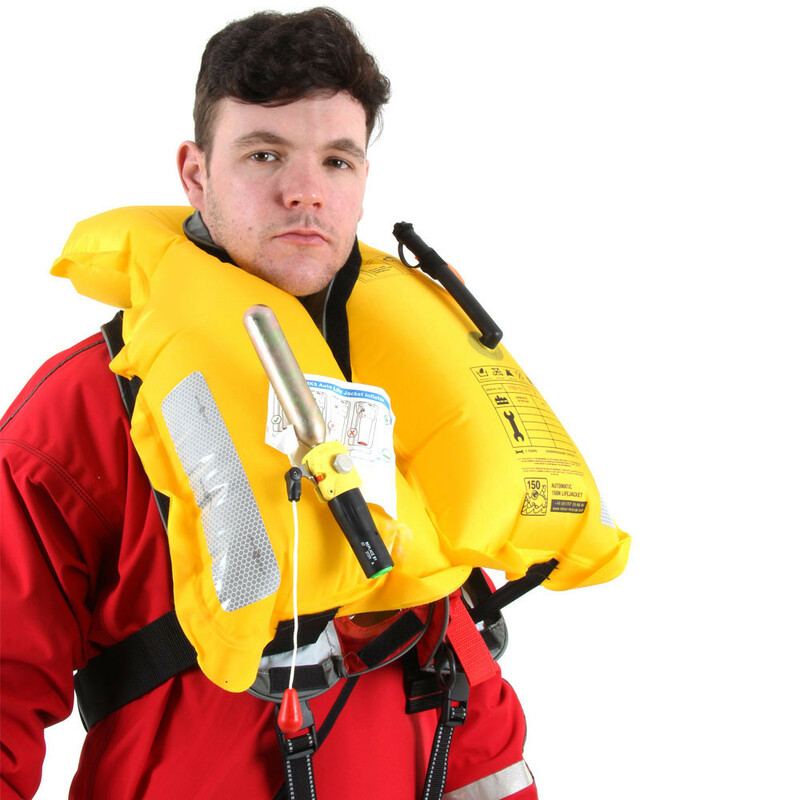 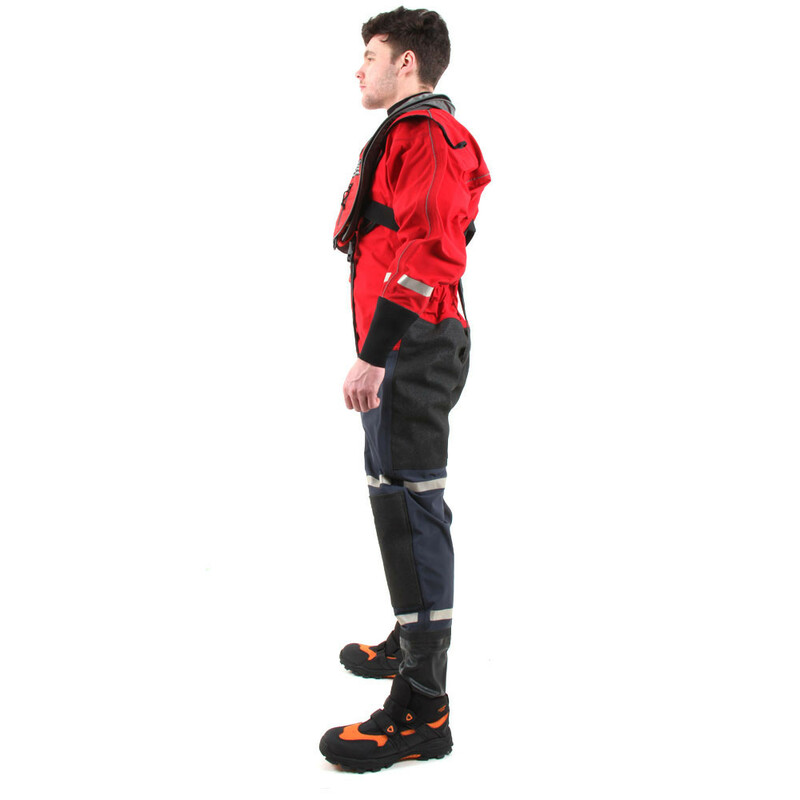 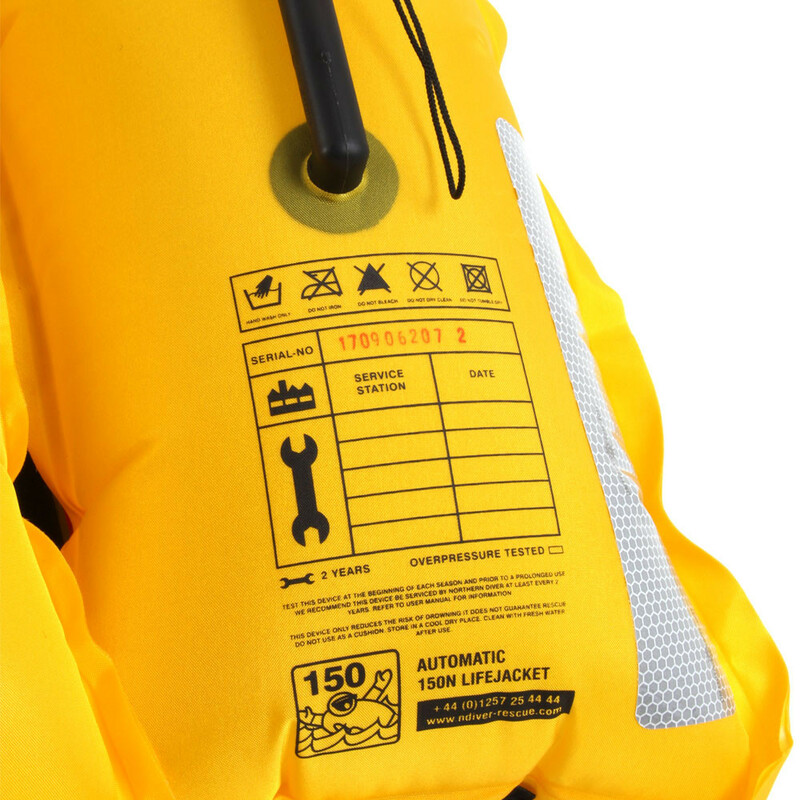 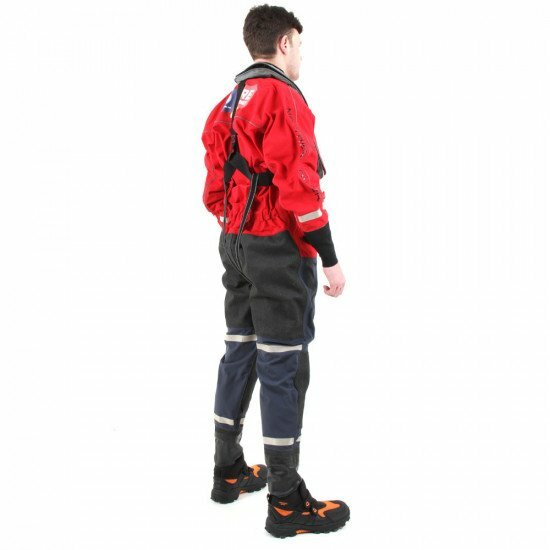 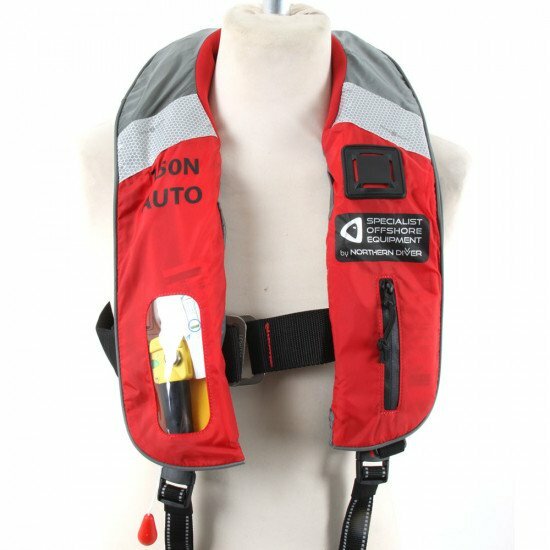 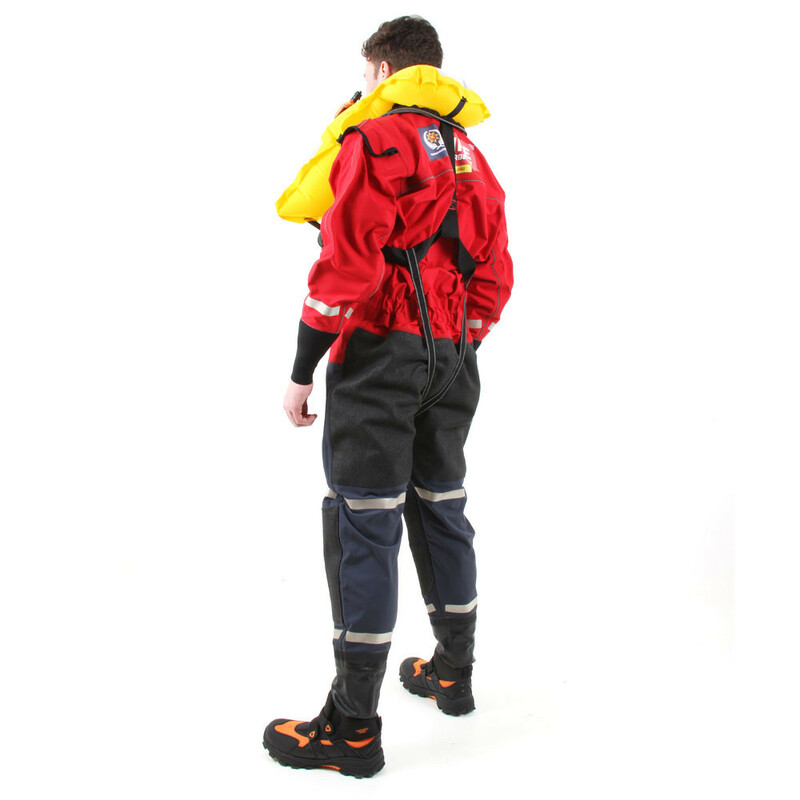 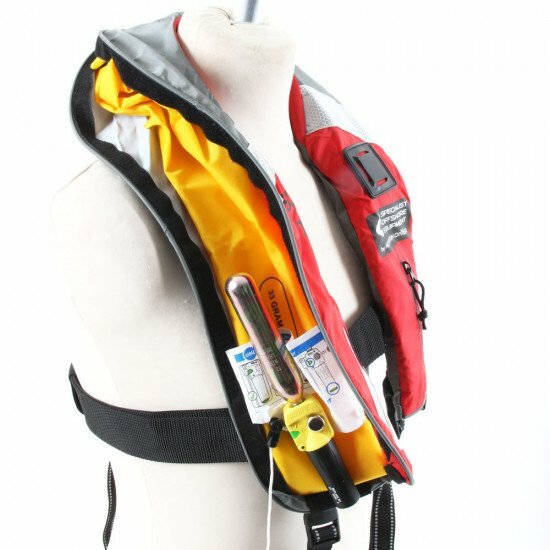 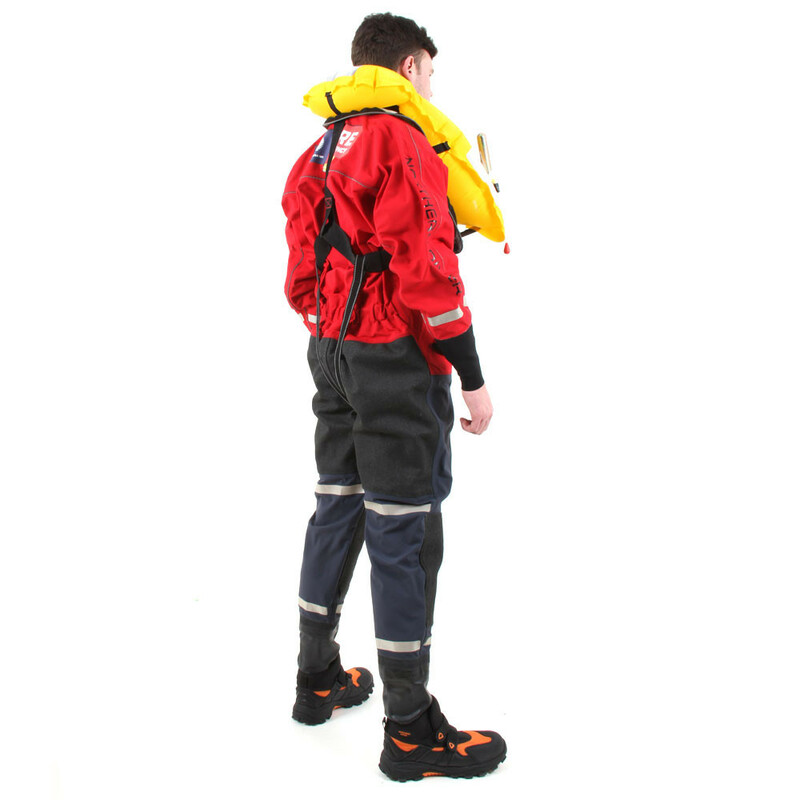 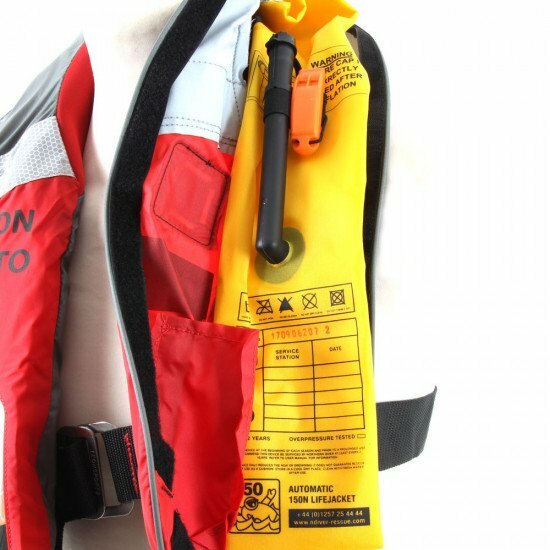 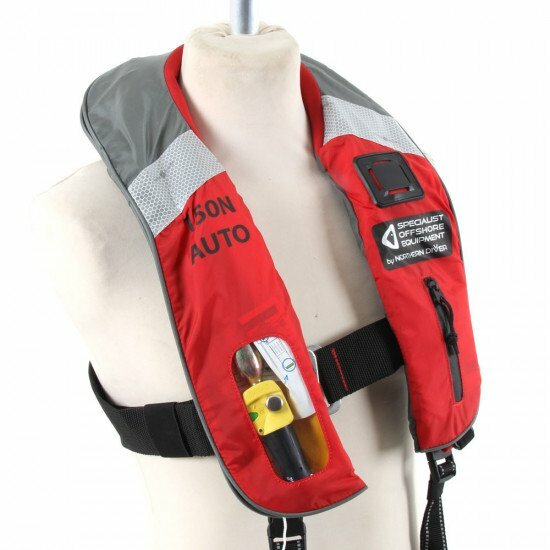 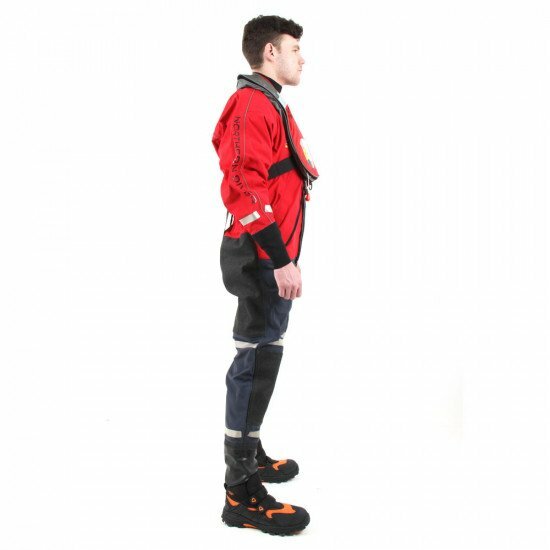 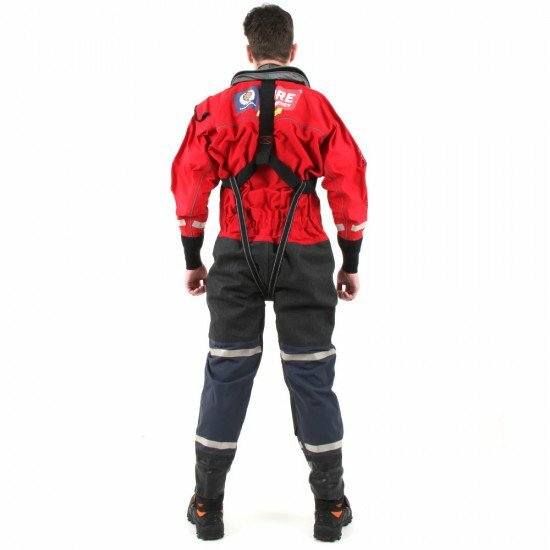 This automatic inflating lifejacket has an integral harness and is suitable for coastal and offshore use with foul weather clothing. 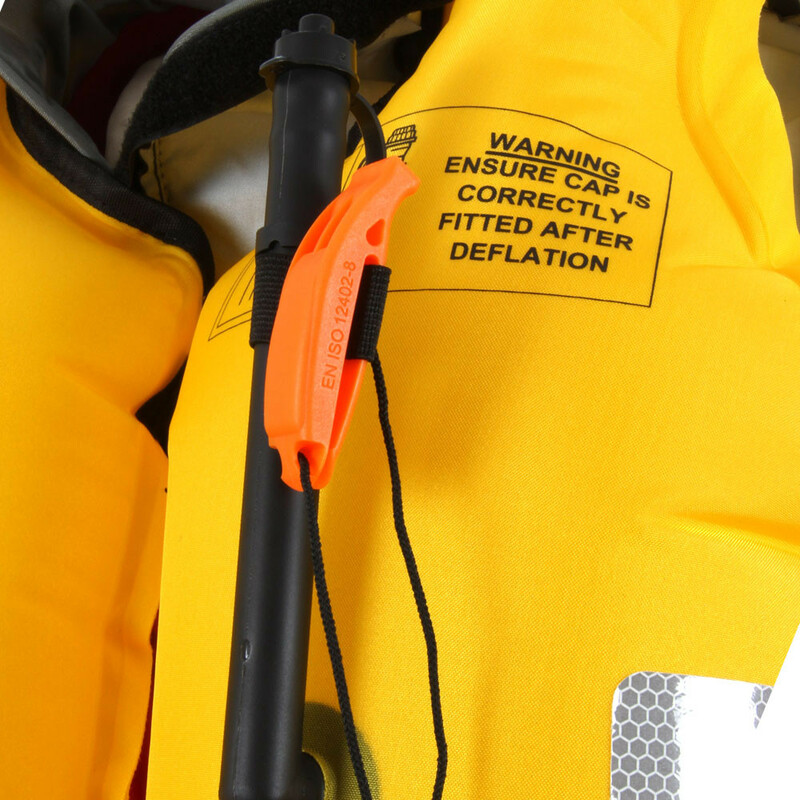 It offers both automatic and pull cord manual inflation. 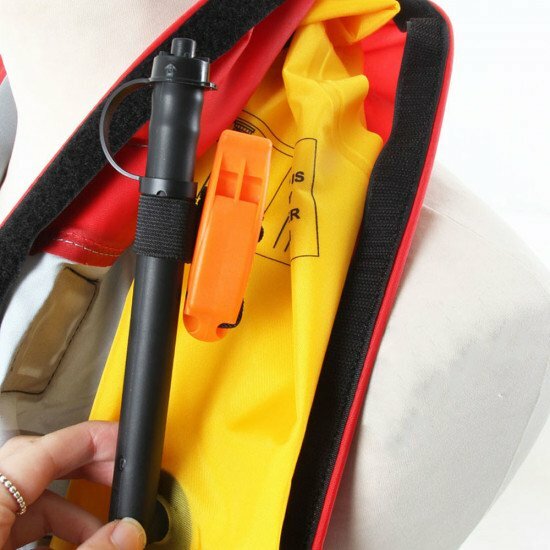 It also has the facility to manually top up air via a tube. 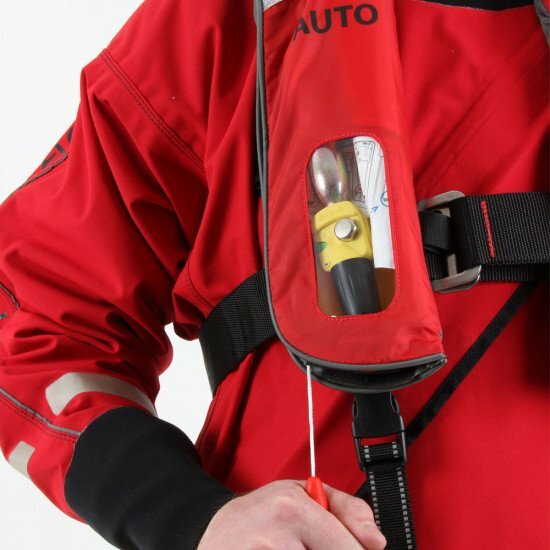 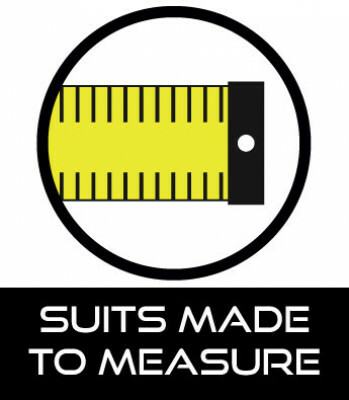 Integrated harness offers a stainless steel fittings including a ‘d ring’ for attaching a lifeline. 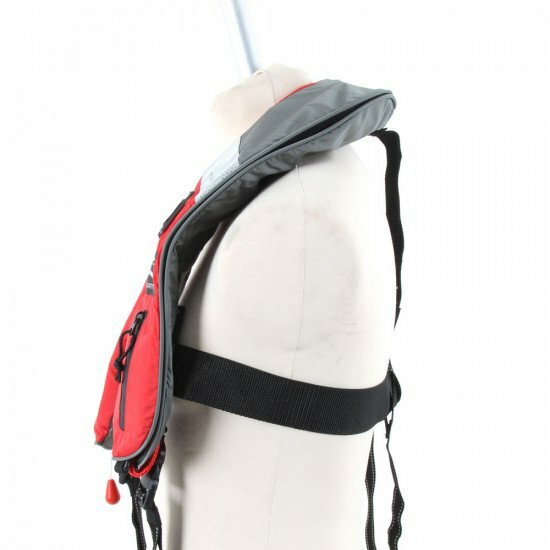 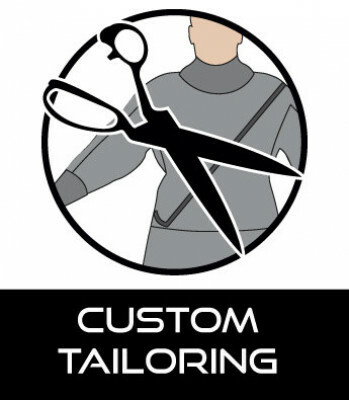 Adjustable crotch strap and reflective SOLAS grade tape on inflating bladder and jacket.